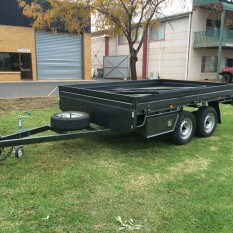 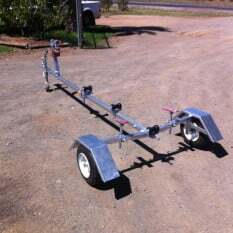 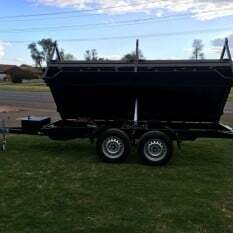 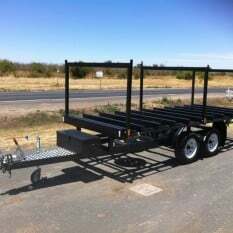 Are you in the market for a new trailer? 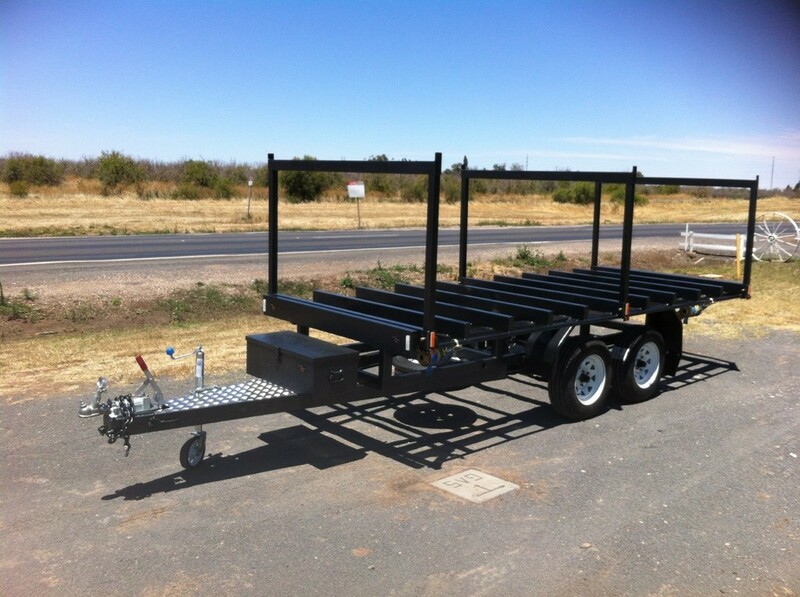 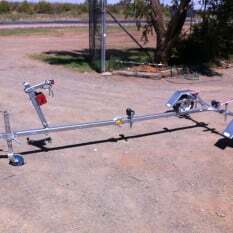 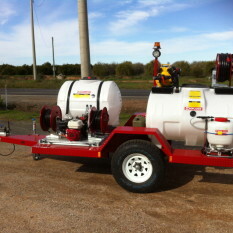 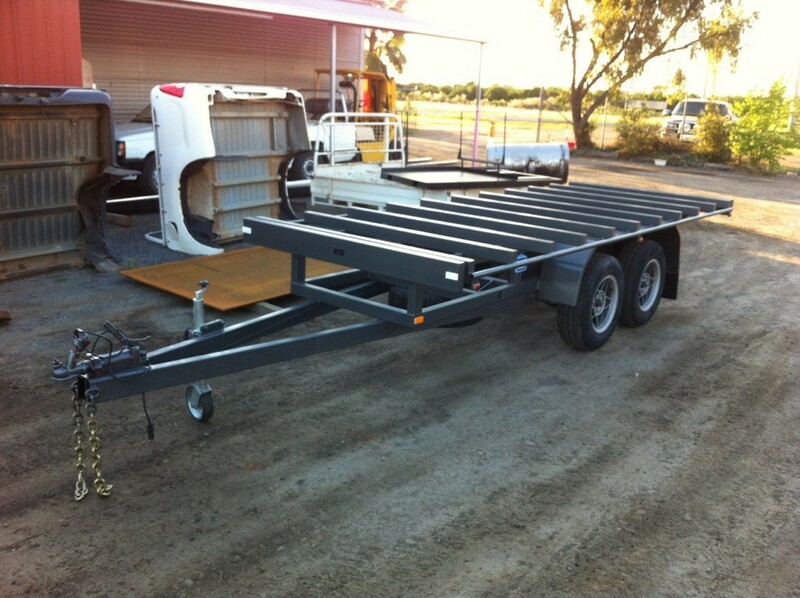 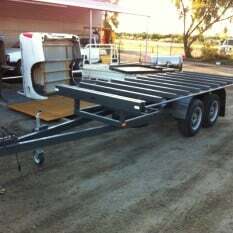 For years we have successfully manufactured custom trailers and we are confident that we can provide a solution for you. 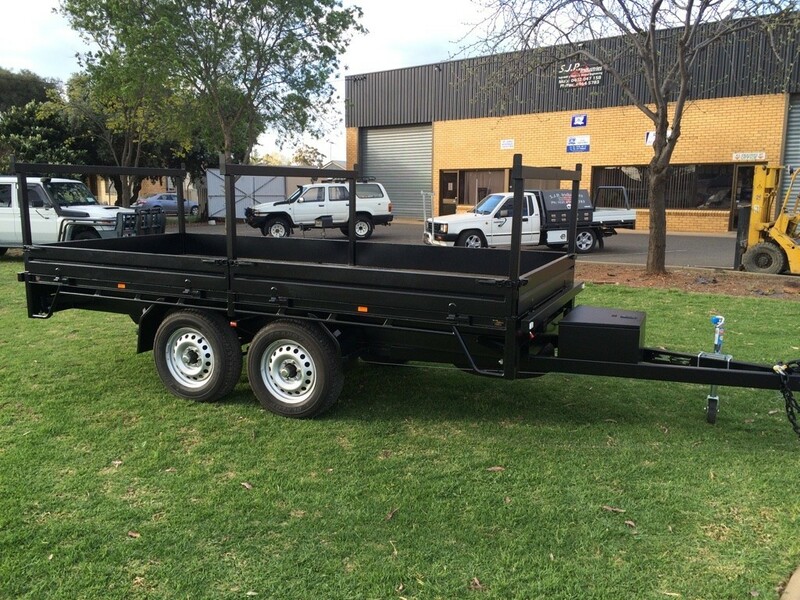 Priding ourselves on being your local trailer manufacturer, we ensure every job meets all legal requirements. 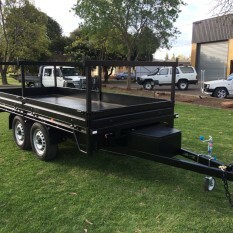 We customise each trailer to your exact specifications, let us know what you need it to do and we’ll individually tailor it to the finest detail. 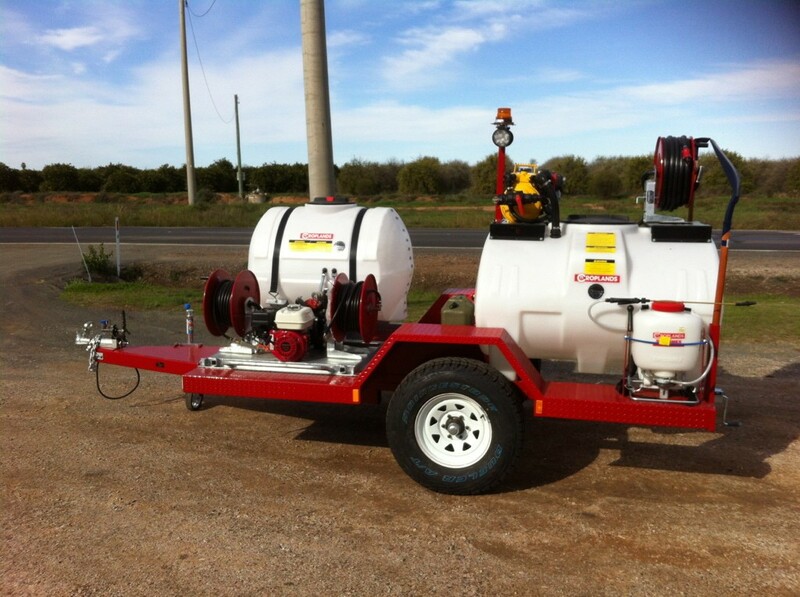 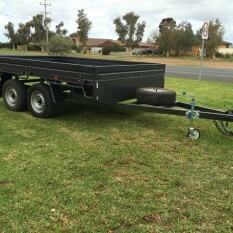 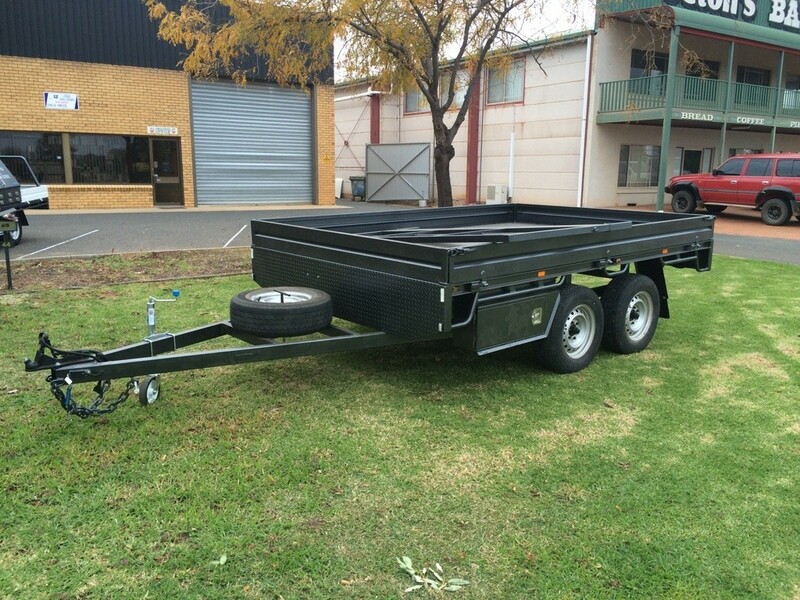 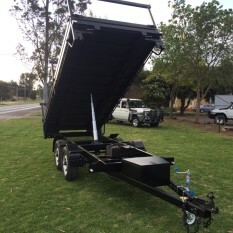 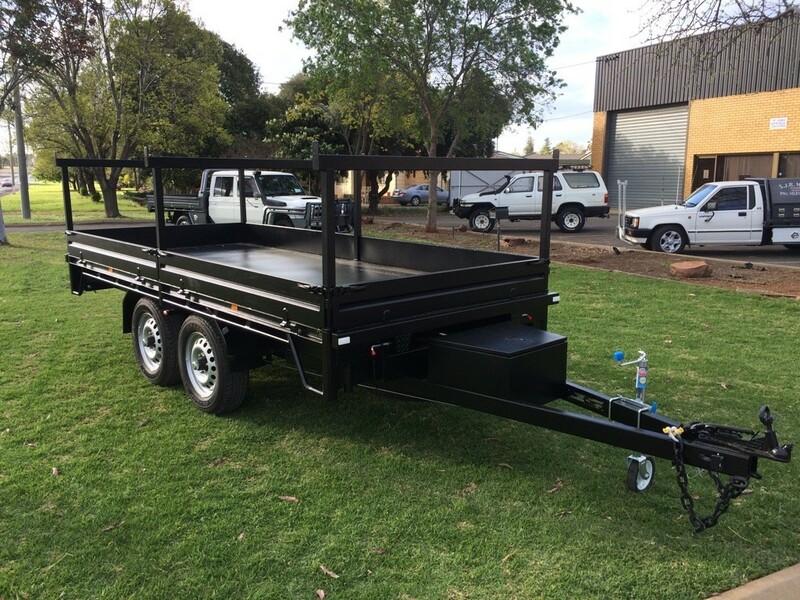 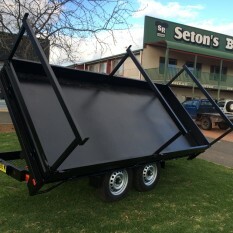 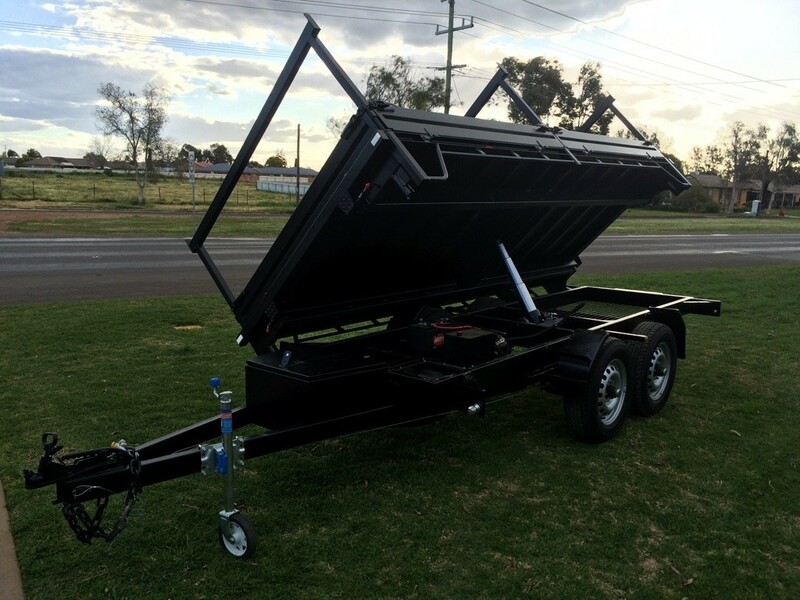 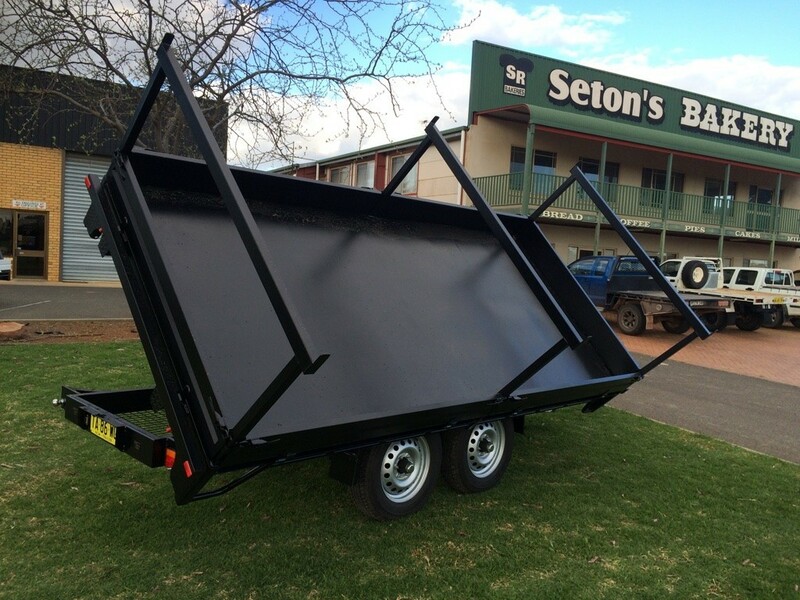 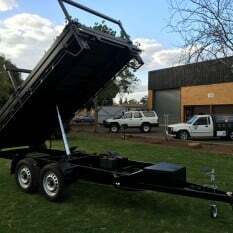 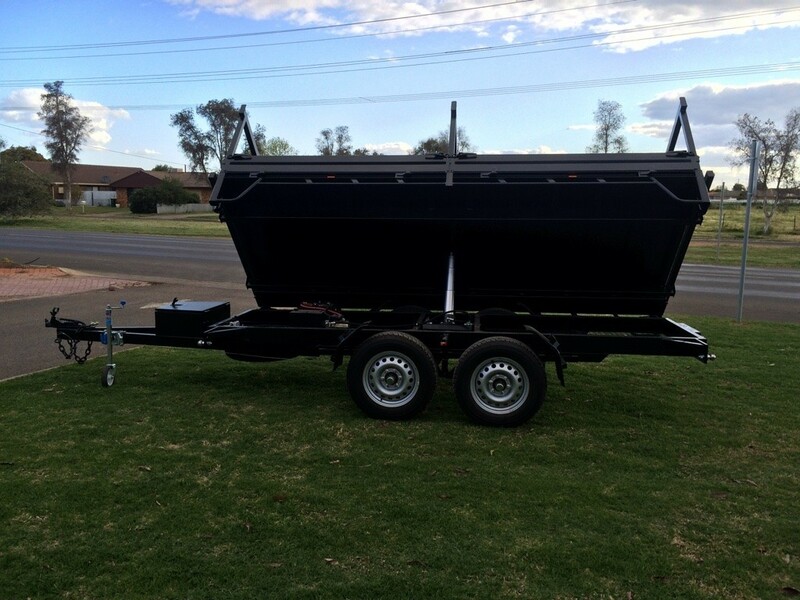 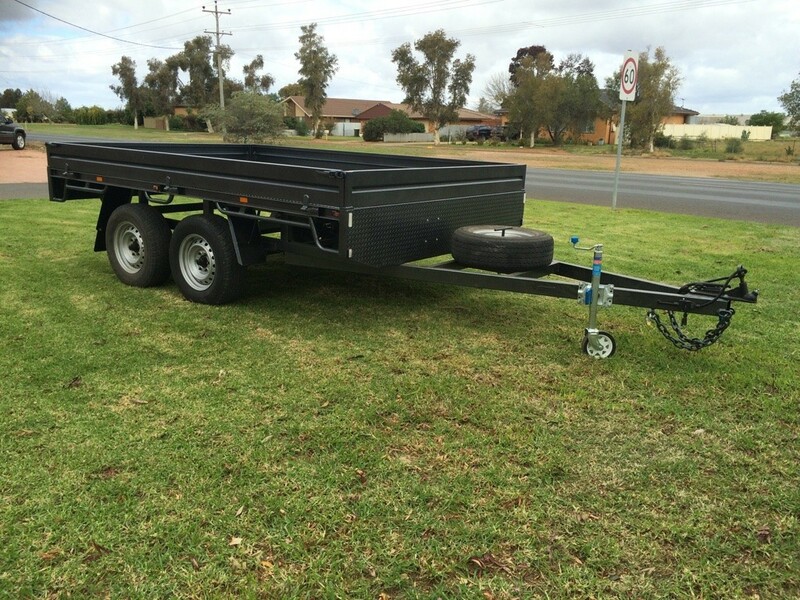 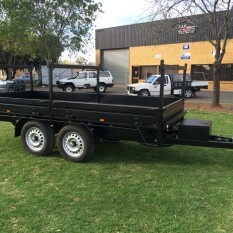 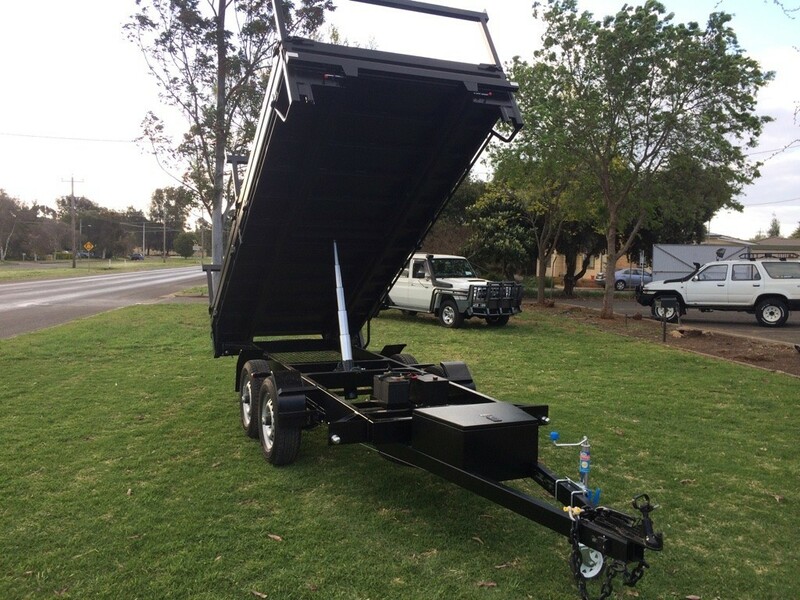 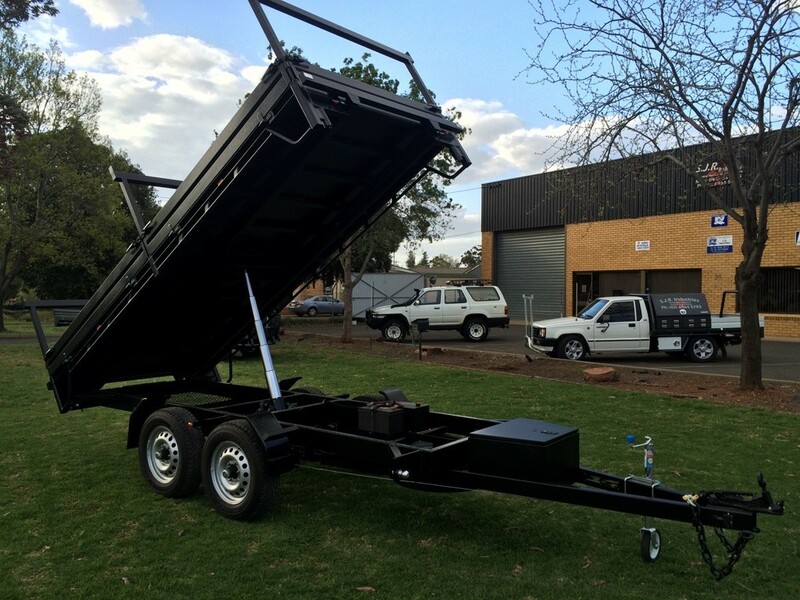 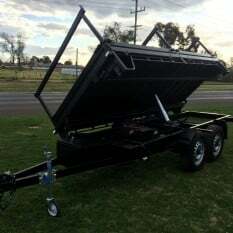 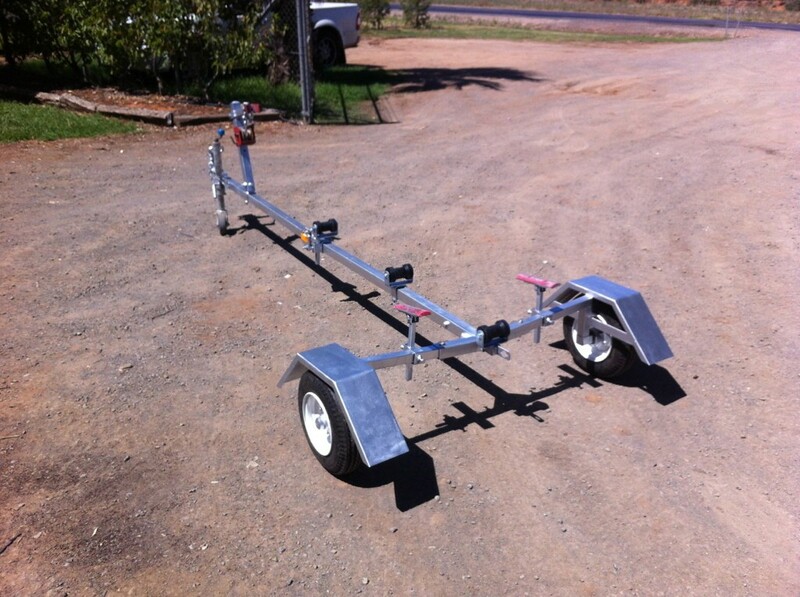 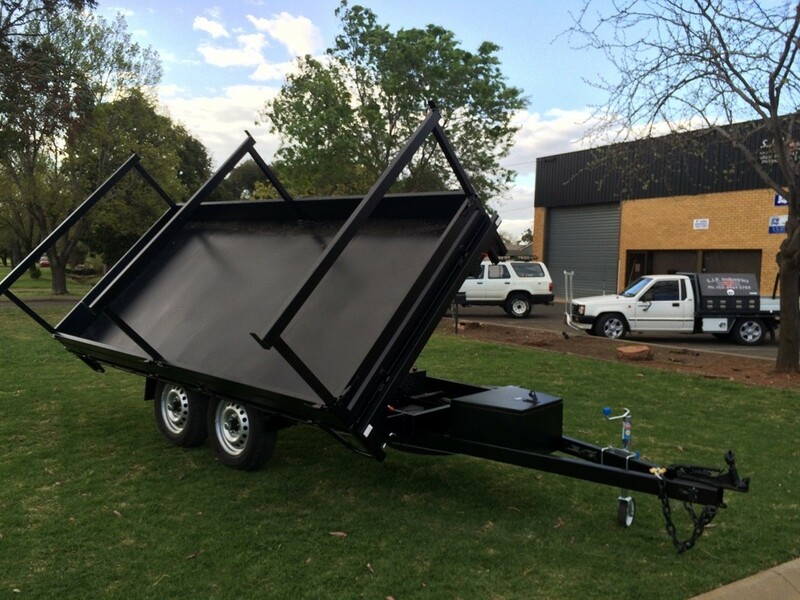 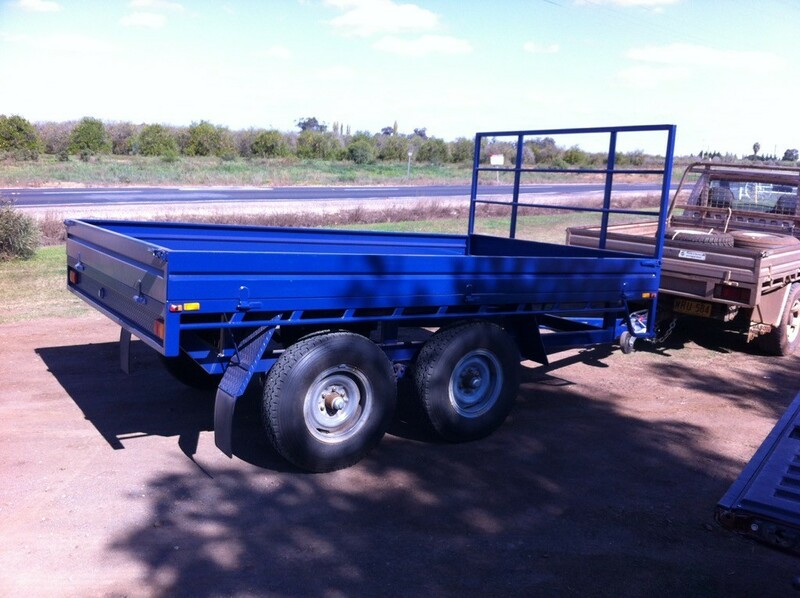 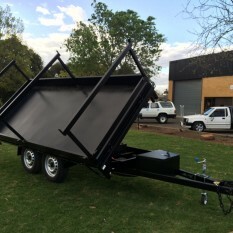 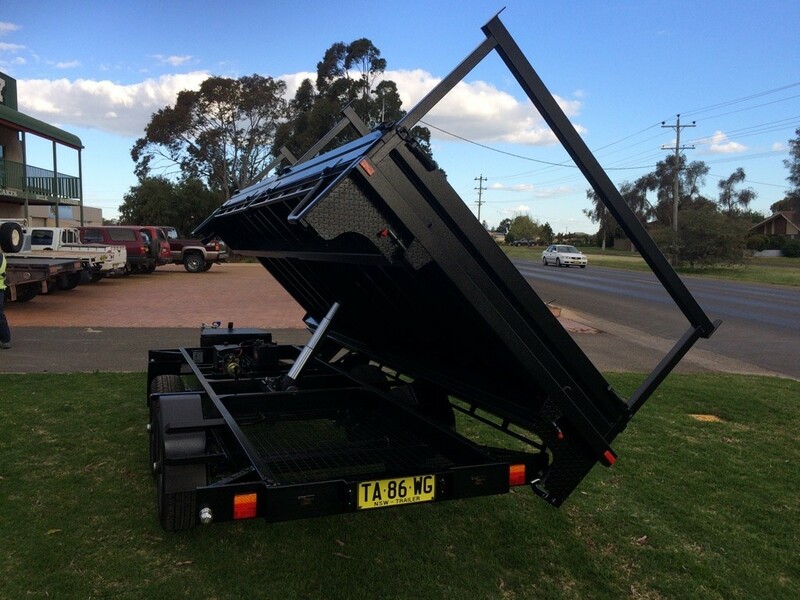 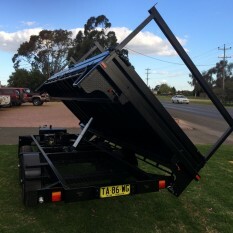 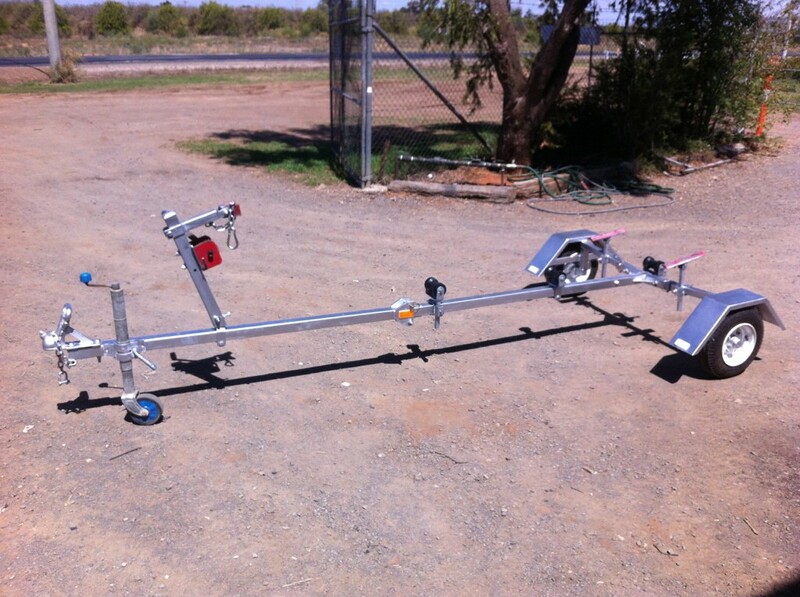 For more ideas view our range of custom trailers below or contact us to find out more. 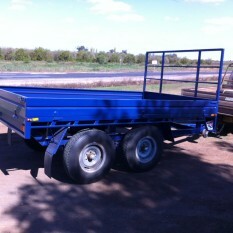 below and we’ll be in contact soon!